So I’ve heard this absolute JAM in a couple recent mixes/podcasts and each time I’ve made the below stank face – but in the best possible way. Poupon hails from Amsterdam and has been in the game for the better half of the past decade – releasing fantastic House and Tech-House tracks that are clearly made for the dance floor. With releases on OWSLA (collaborating with Bixel Boys on “Ain’t Your Girl”) and Toolroom (collaborating with Nahrin David on “Release”), Poupon is certainly not some random new guy emerging from his parents’ basement. 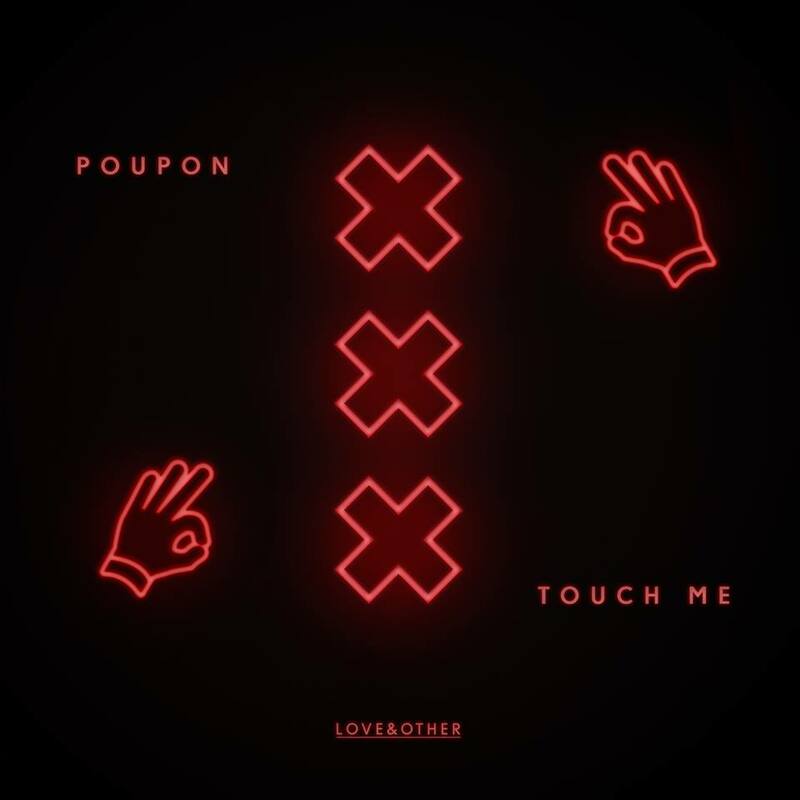 “Touch Me” is Poupon‘s newest release out on Love & Other and it is a serious dance floor destroyer. This is exactly the type of song I look for when I’m DJing or when I’m looking to get a party started. The bass line and drums are huge and the chopped-and-screwed vocals of “touch me, tease me, kiss me please” are infectious (can you spot the original sample? I can!). To get a better idea of what Poupon’s sound is like, check out the amazing mix below and have a scan through his SoundCloud list – there’s lots to keep you occupied! For you production whizzes out there, here’s a breakdown of how Poupon put this jam together. Previous ArticleStanton Warriors Mix for NEST HQ is Absolutely Lit!